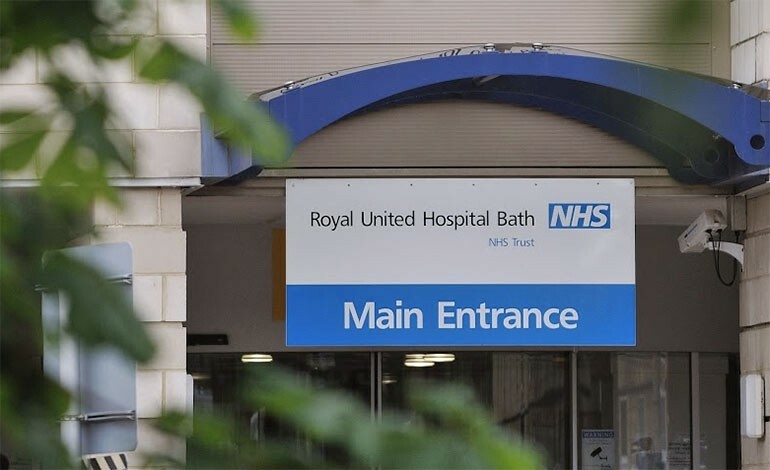 A friendly face is just what a patient who has dementia needs during their time in hospital, and the Royal United Hospital in Bath is looking for more volunteers to be just that. The hospital’s Friendly Faces Project needs people who have a committed, flexible approach and can spare a few hours of their time during the week or weekends to be a friendly face to patients who have dementia. Organisers are looking for people who would be happy to go in and sit with patients, have a chat or listen to some music with them to help them feel more at ease whilst being in the hospital. Tracy Williams, Alzheimer’s Society’s Volunteer Coordinator for the Friendly Faces Project at the RUH explained: “We are looking for people who have good verbal and listening skills and are comfortable to be in a hospital environment. “We’ll provide the training and you’ll become part of our Friendly Faces team as an Alzheimer’s Society’s volunteer at the RUH. “Often a hospital stay for a patient living with dementia can be quite distressing and confusing but, they may be in the hospital for other treatment. “Therefore, being able to introduce a volunteer to a patient who has dementia, who can provide a friendly face and help them stay calm and relaxed in hospital is proven to be really beneficial. The Friendly Faces Project was launched in 2017 and is funded by hospital’s charity The Forever Friends Appeal. It works in partnership with Alzheimer’s Society, Avon and Wiltshire Mental Health Partnership and Research Institute for Care of the Elderly (RICE). In its first twelve months, Alzheimer’s Society volunteers have spent around 1,175 hours with patients and the hospital’s three-year aim is to have an estimated 160 volunteer placements offering 4,800 hours of care to patients with dementia. Sally Pillinger, Alzheimer’s Society volunteer on the Friendly Faces Project said: “On entering a ward, I saw an elderly lady looking very dignified, but very confused and worried. I introduced myself, smiled and mentioned that I had heard she loved singing. “I could see that we had made a connection and I continued to see this lady for several weeks. One day, just before Christmas, I was greeted by this lady who was wearing a festive red coat, she was going home. If you or someone you know can spare some time to go and talk to patients at the RUH, maybe play a game of cards, and be a friendly face, get in touch with Tracy Williams on 07702108994 or email T.Williams@alzheimers.org.uk.